Le Golf National will be the difference between two closely matched teams. Eleven of Bjorn's team have a top-10 at the course, the USA have MC-MC-8 to their name. The USA are favourites to win the Ryder Cup this week but you have to question why. 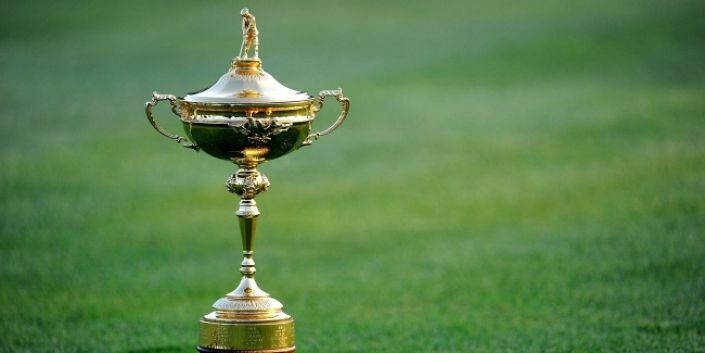 The last time they won on European soil was in 1993; of the last nine Ryder Cups staged in Europe the USA have won two. On paper they have the stronger team but hasn’t that always been the case and Thomas Bjorn has plenty of talent to call upon. In terms of current form there are concerns on both sides. Phil Mickelson, Bubba Watson and Patrick Reed are struggling with their games whilst Justin Thomas is nursing an injury. The same can be said of Europe with Alex Noren, Sergio Garcia and Paul Casey below their best and Henrik Stenson also lacking fitness but they are a bigger price. The big kicker is the course. Le Golf National plays to strengths of the Europeans and it will be set up for them. There are eleven players on the European team with a top-10 at the course including the last two Open de France champions. Only Tyrrell Hatton is left out of the club and his course record is MC-12-33-MC-16. As for the USA only Justin Thomas, Brooks Koepka and Bubba Watson have course form and their results are 8-MC-MC respectively. Look through Jim Furyk’s team and it is packed with power. In terms of driving distance they have the players ranked: 4, 6, 8, 9, 11 on tour, Europe only have Rory McIlroy and John Rahm inside the top-15 but Le Golf National negates the USA’s strength because it is a course where you don’t need driver. In a two-horse race the going favours the European team and they must be backed at 11/8.